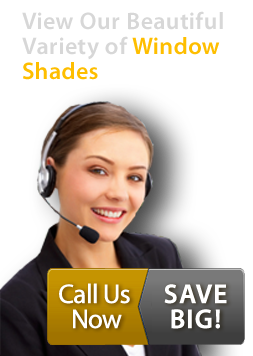 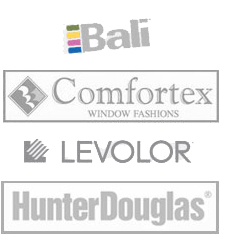 At Prestigious Blinds, we carry vertical blinds in NYC for a classic and elegant look. 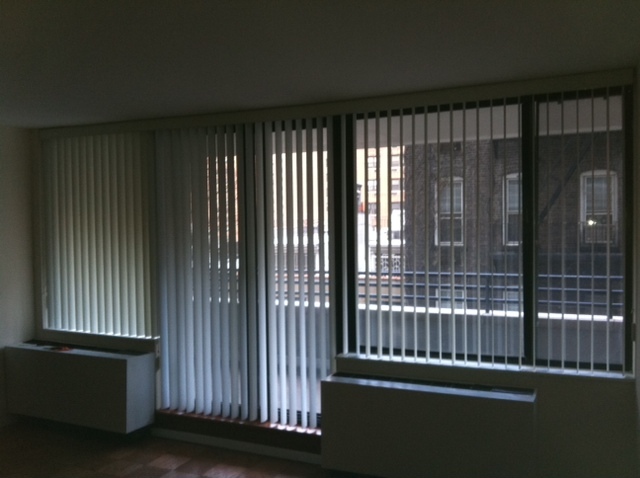 Our vertical blinds in NYC are easy to detach and clean whenever needed. 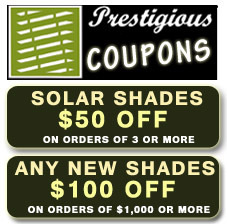 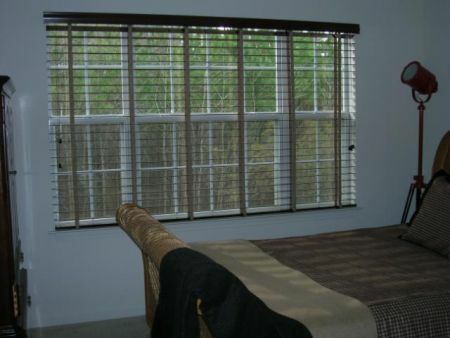 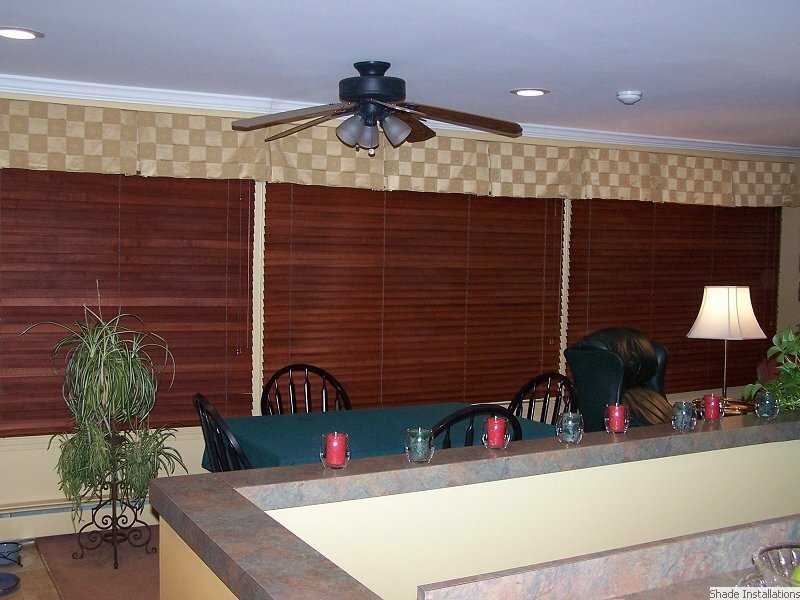 Vertical blinds come in a variety of colors that can enhance the appearance of any room.